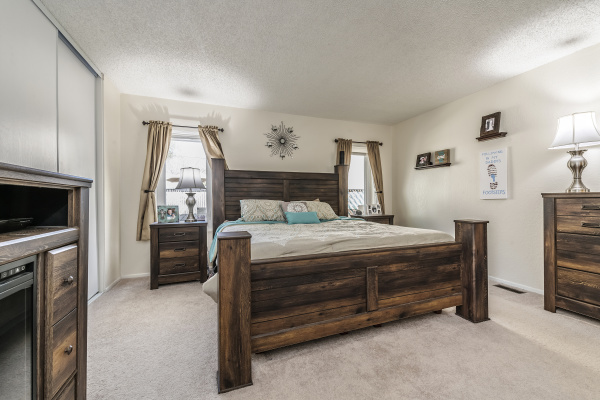 Welcome to this beautiful move-in ready home! Entertain friends and family in this open living/dining area with high beamed ceiling, cozy wood-burning rock fireplace, and convenient wet bar, Cook up a storm in your updated granite tiled kitchen with newer appliances and breakfast nook. 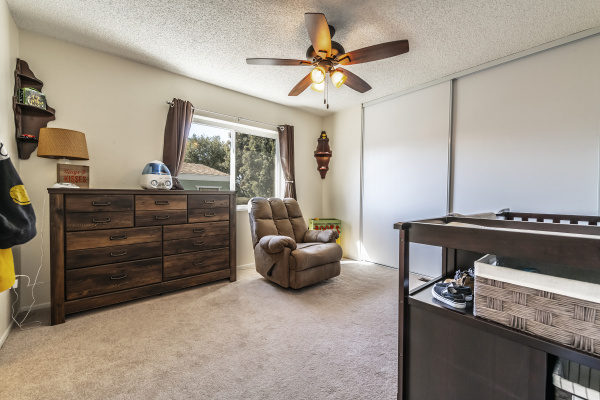 Kids and guests enjoy extra large secondary bedrooms, one with massive built in oak wall unit, perfect for display and storage, the other with attached full bath. 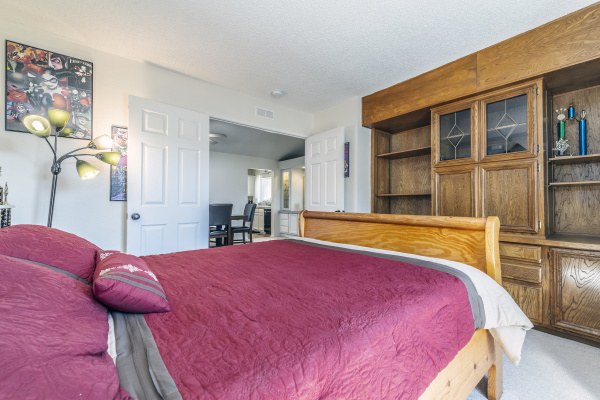 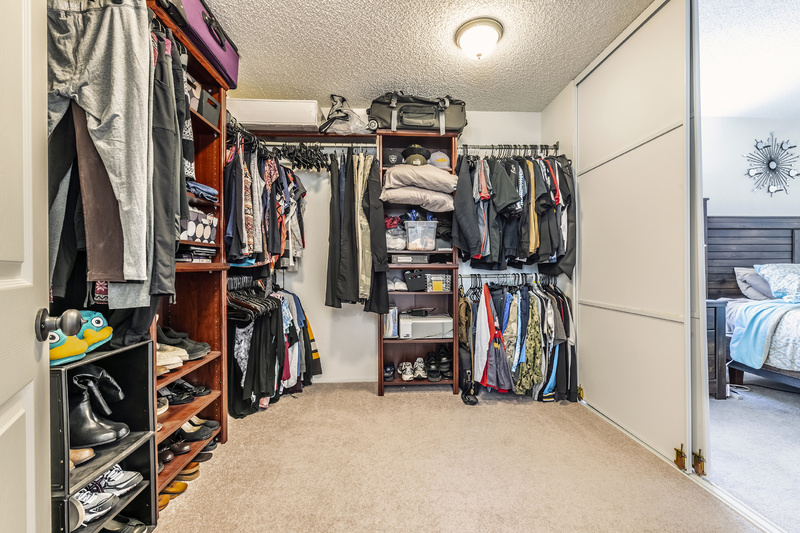 After a long day retire to your huge master retreat, complete with master bathroom with dual vanities, soaking tub and separate shower, and gigantic walk-in closet. 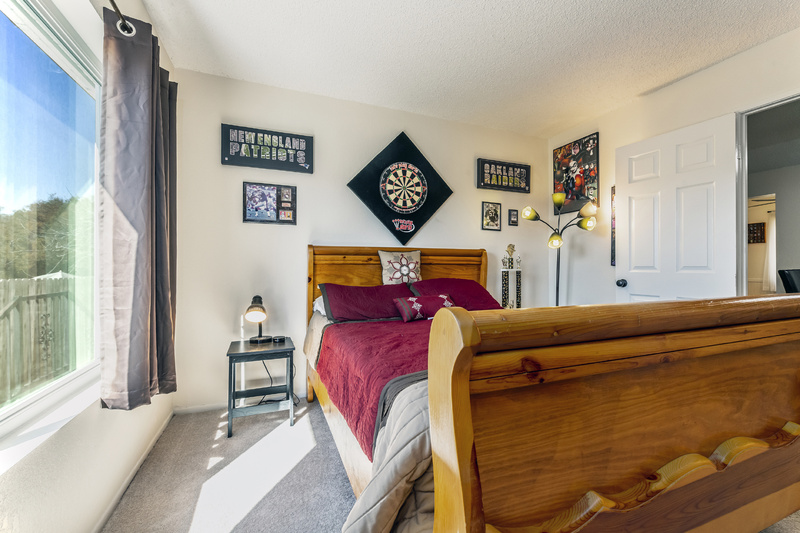 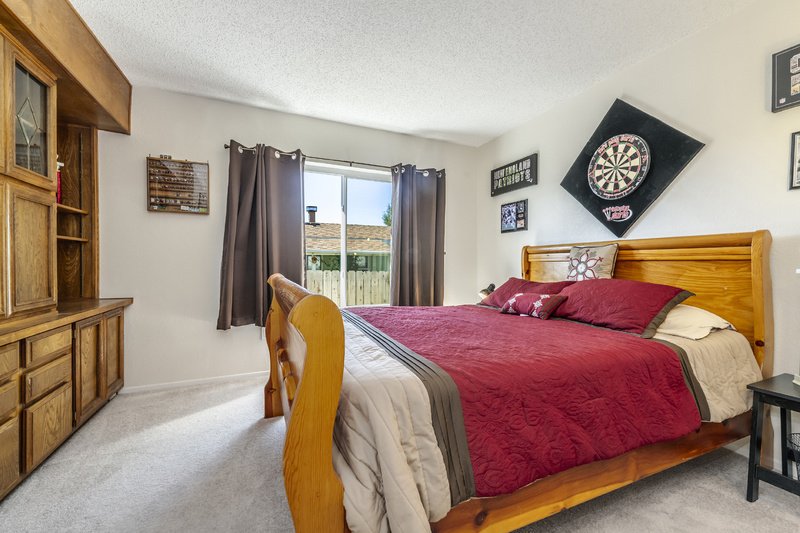 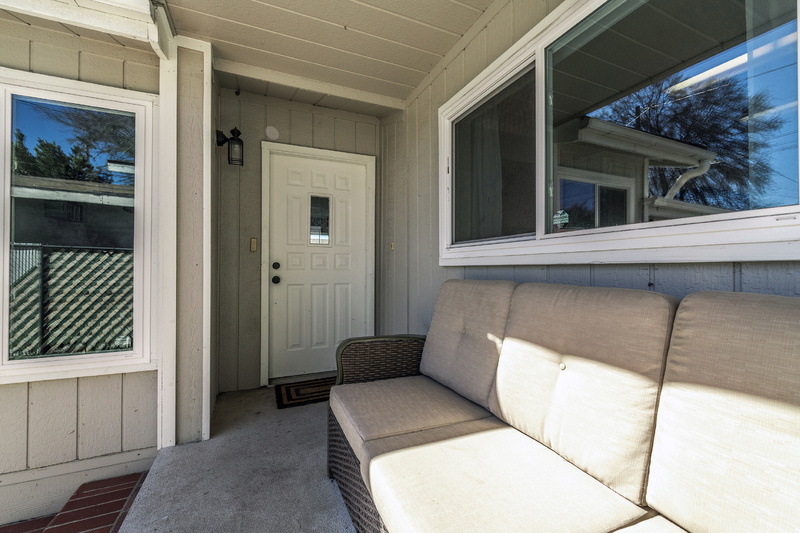 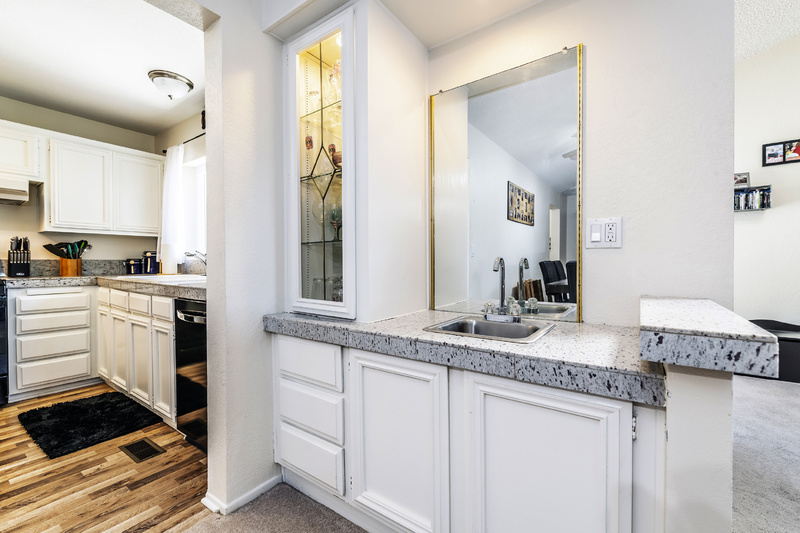 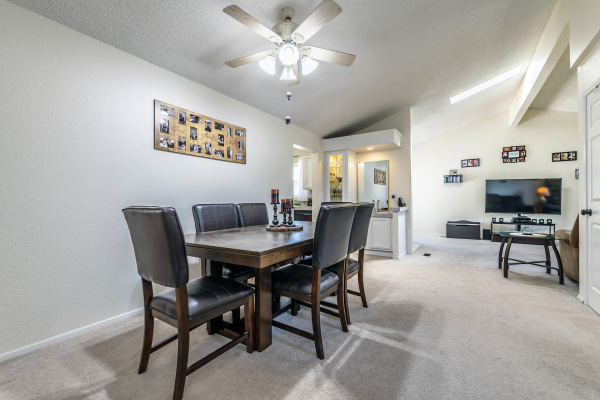 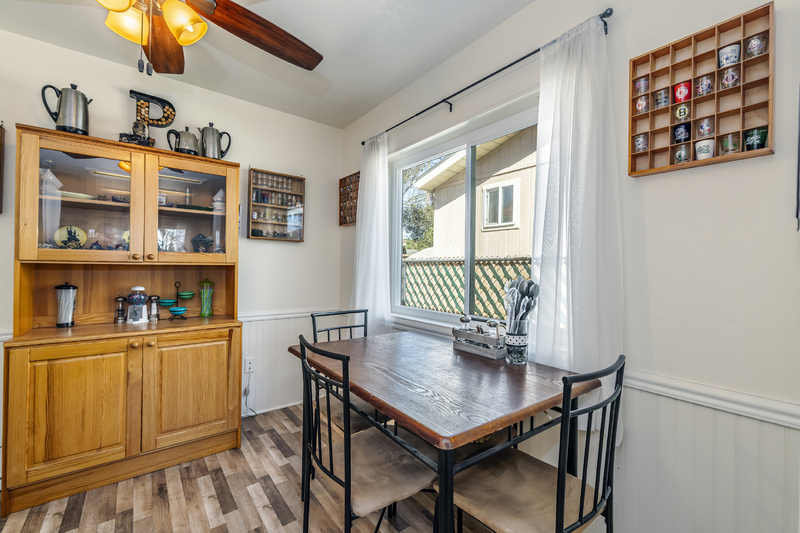 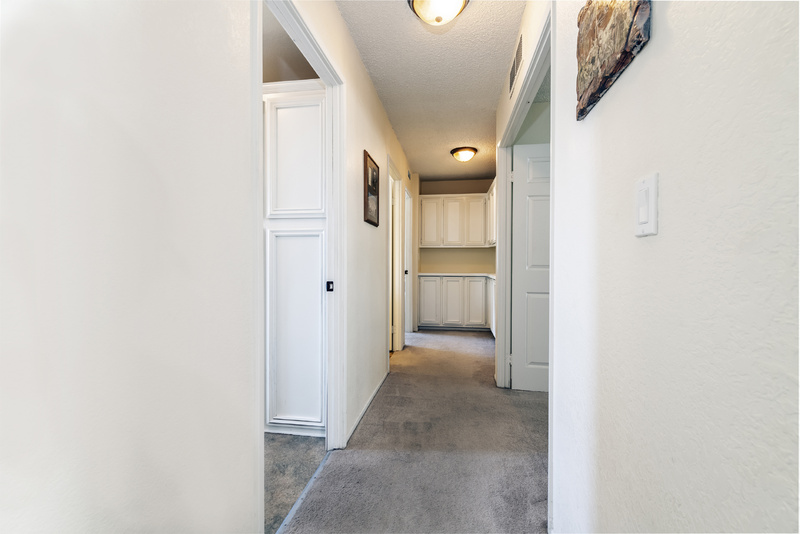 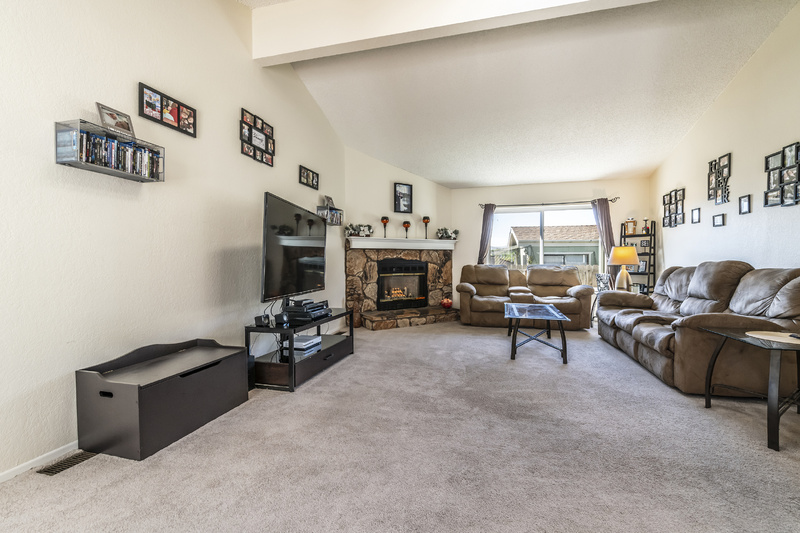 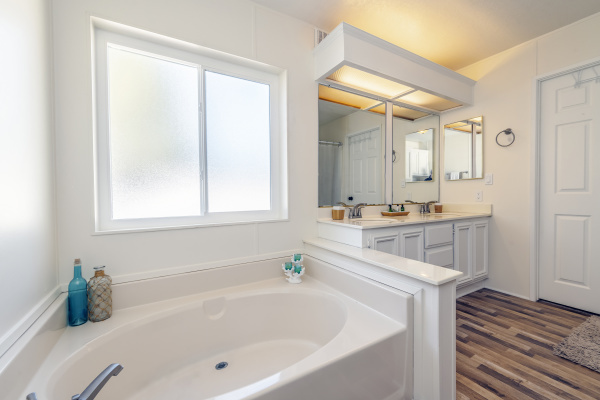 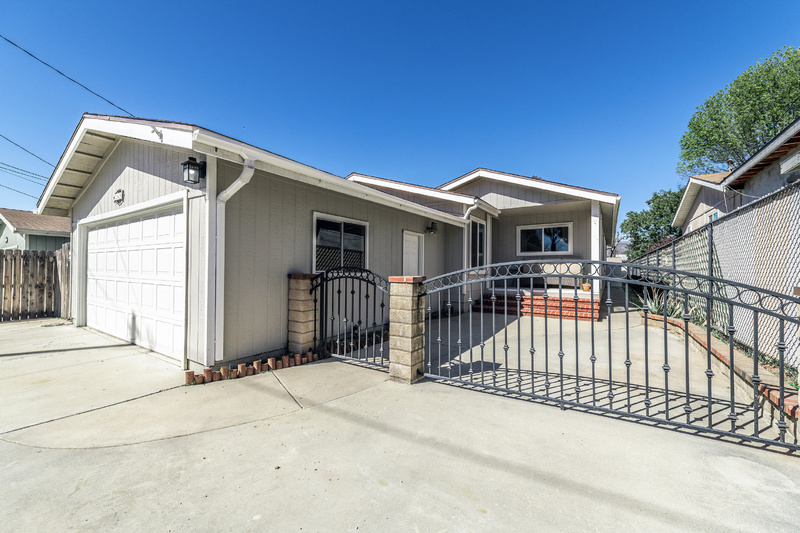 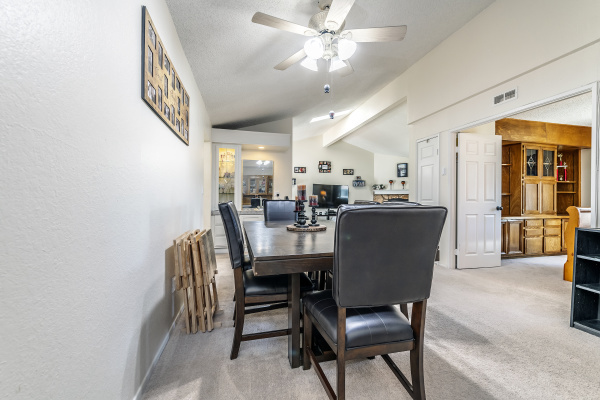 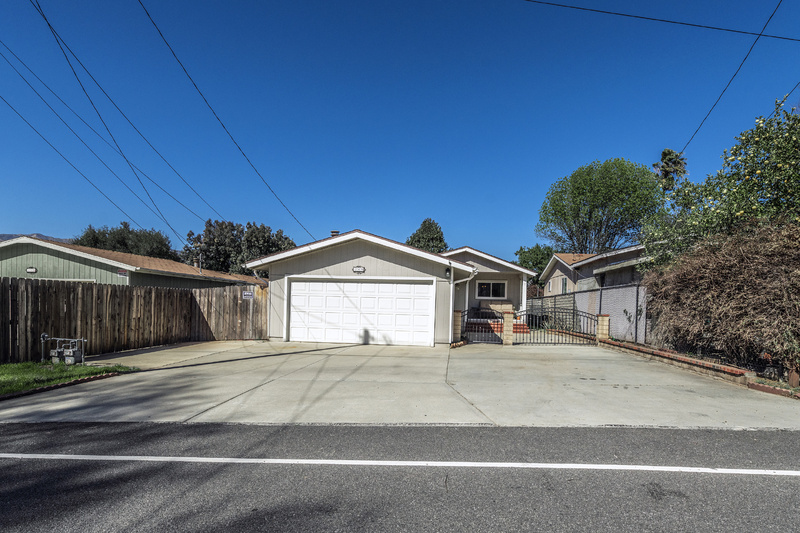 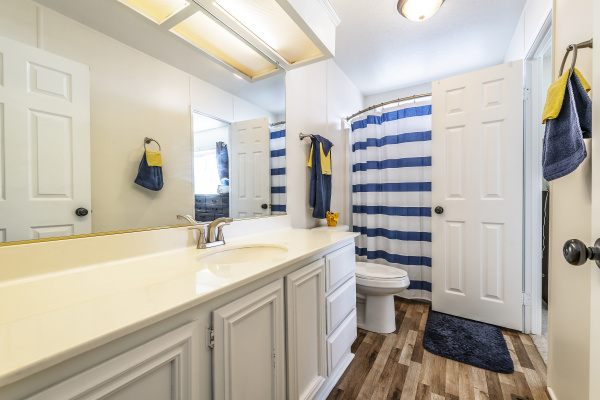 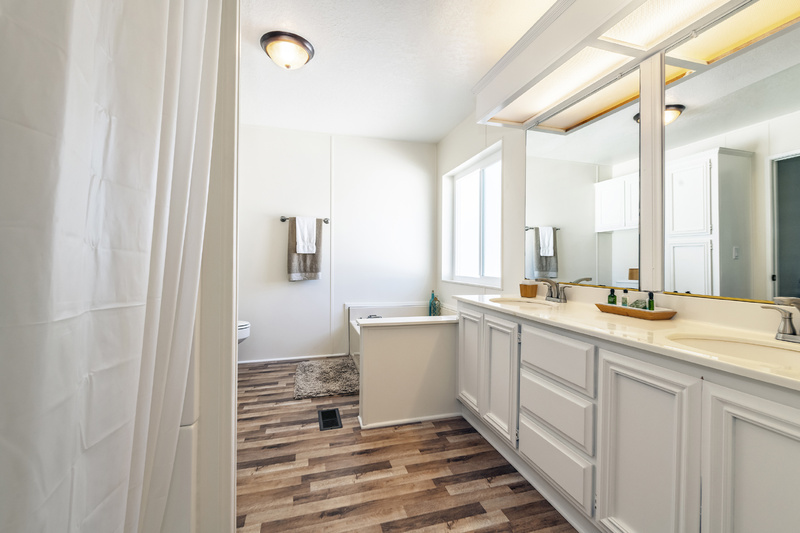 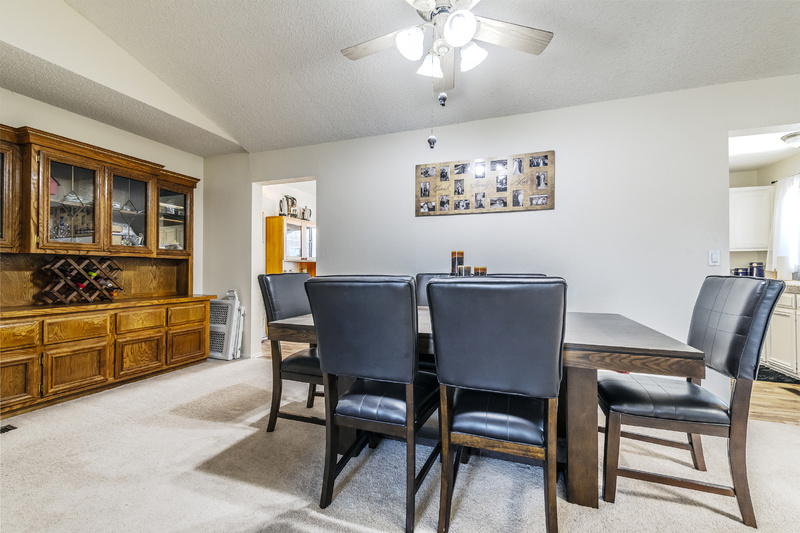 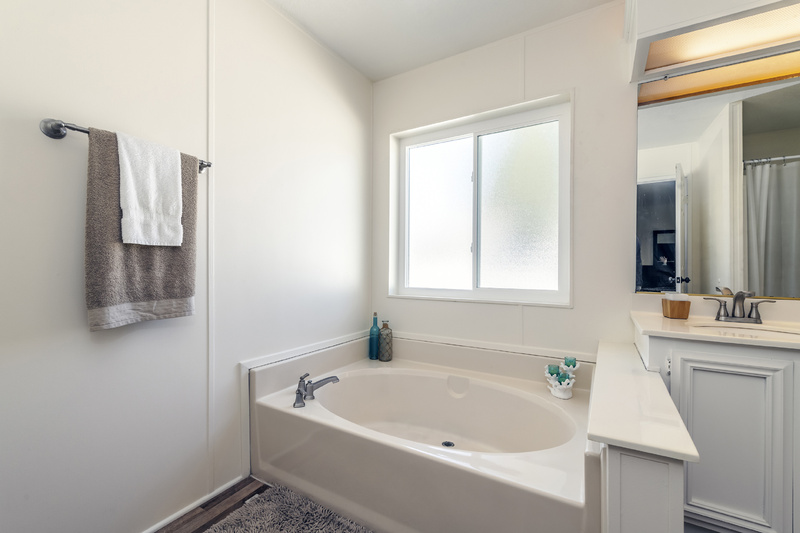 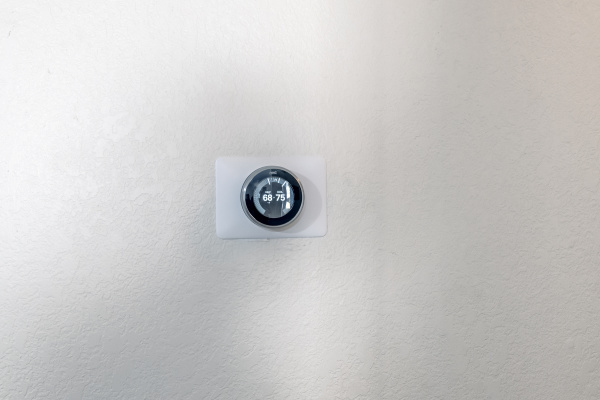 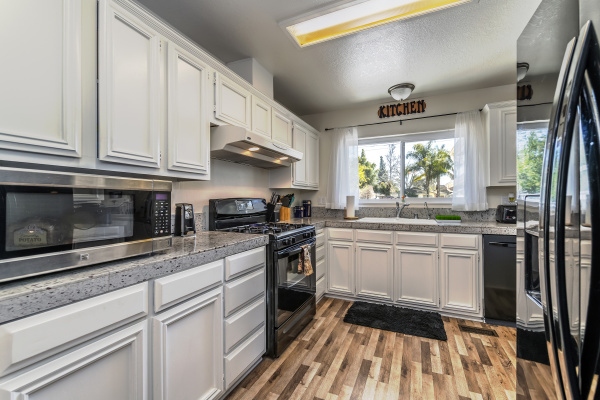 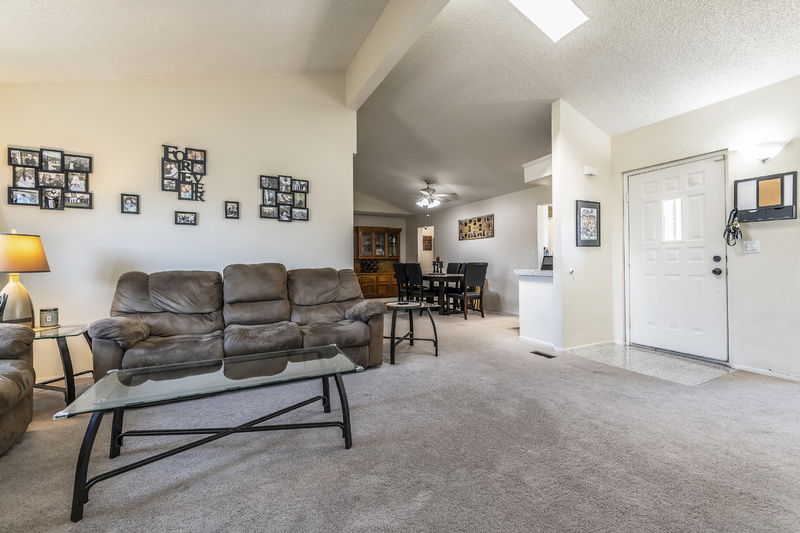 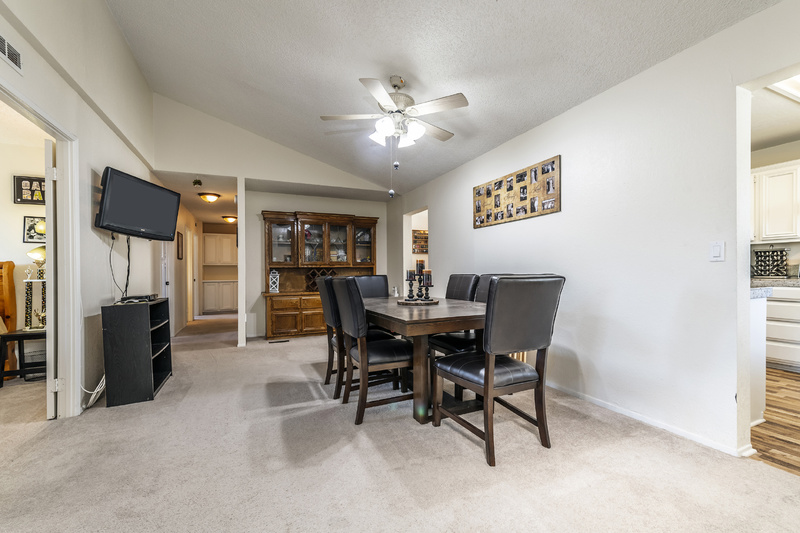 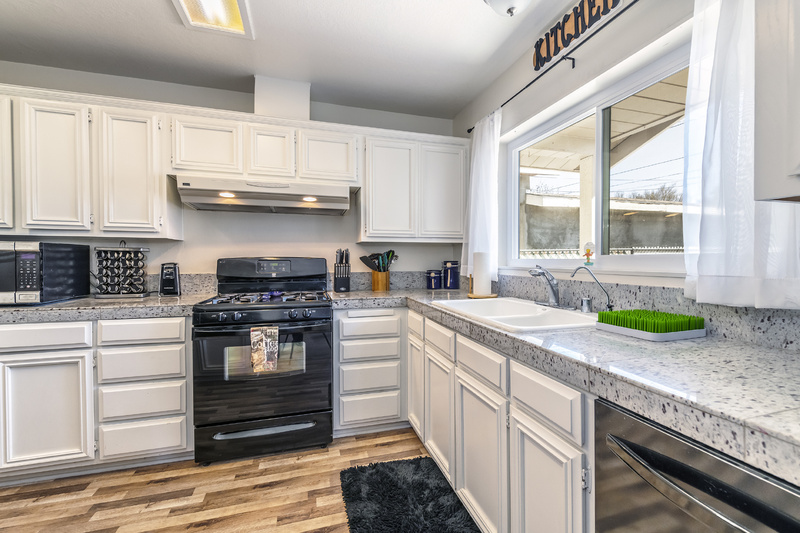 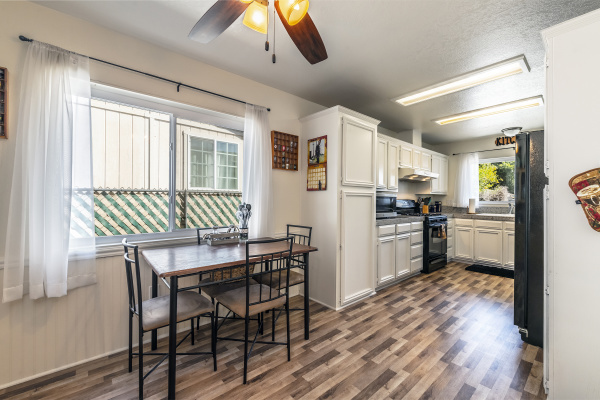 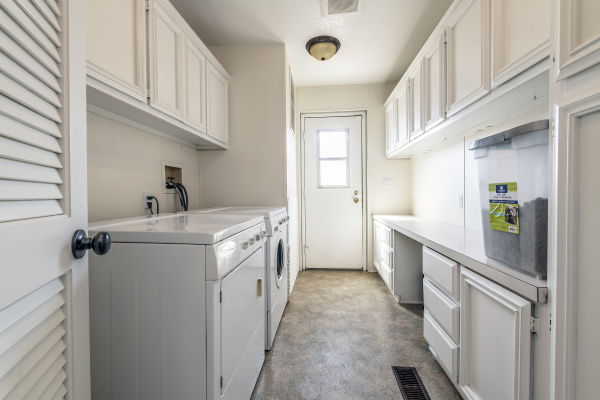 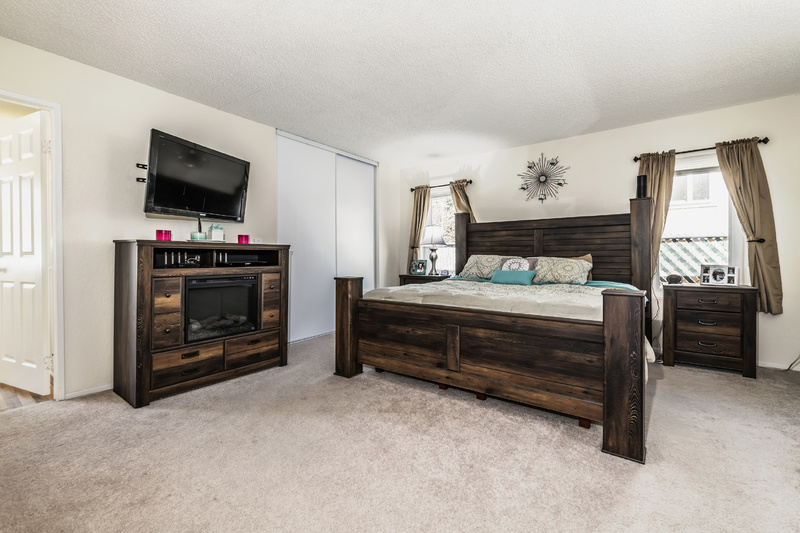 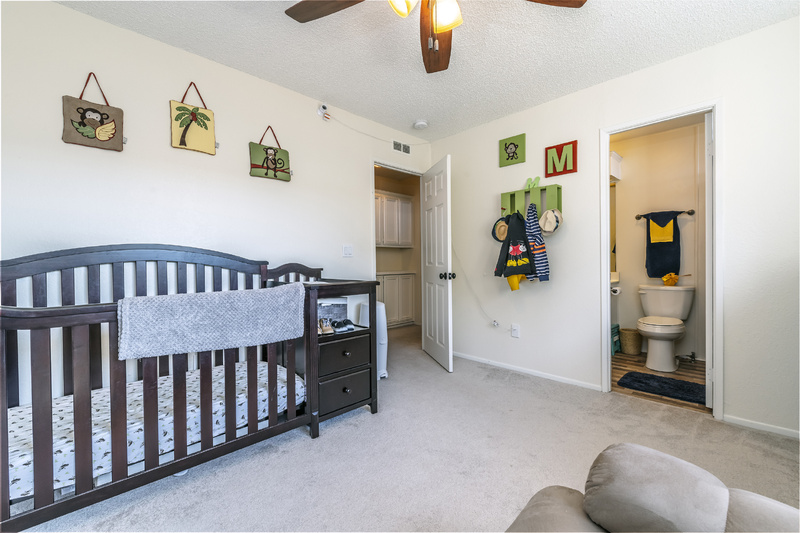 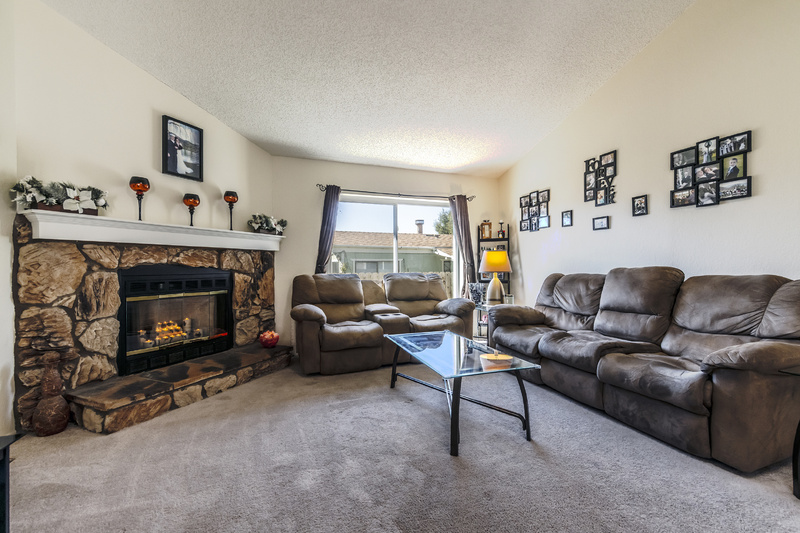 An energy-efficient lifestyle enjoys multiple skylights and ceiling fans throughout the house for lots of natural light, newer dual pane windows, security cams and monitor, Nest thermostat system, indoor laundry room, low maintenance yards with parking for RVs and toys. 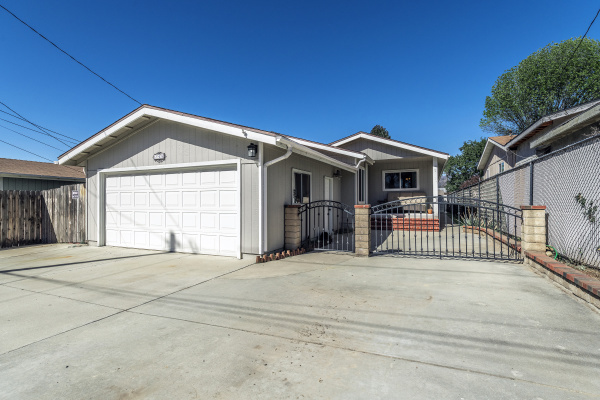 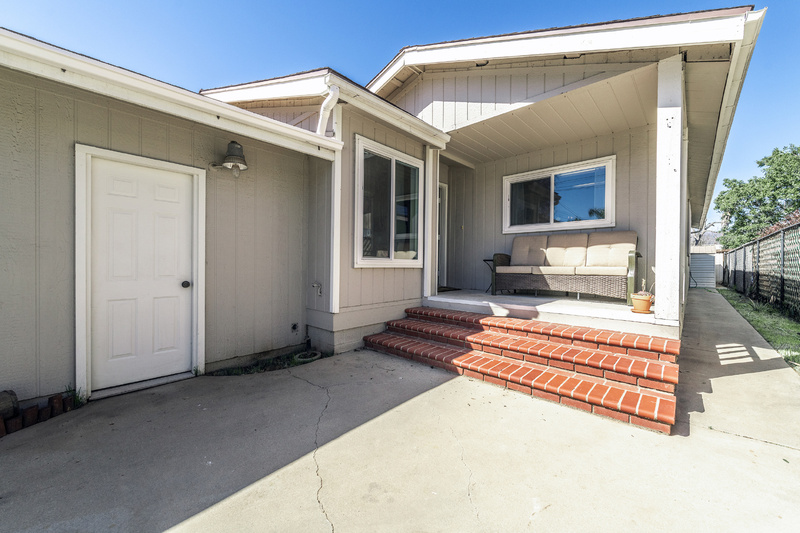 Far out feel with easy access to everything - close to Ojai and the beach!